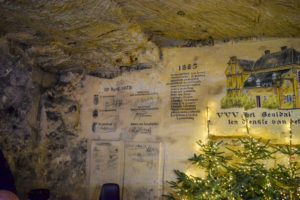 European Capital of Christmas 2019 was celebrated with a visit to 2 of last year’s edition winners, Valkenburg, Netherlands (city), and Liege, Belgium (capital) on November 29th. 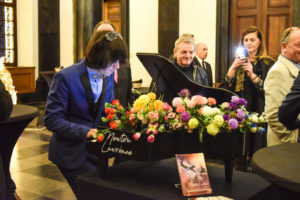 Many were the attendees who did not want to miss the reunion. 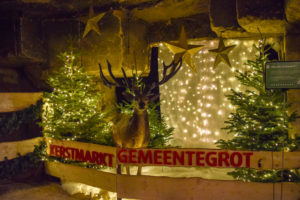 Representatives from the 2018 and 2019 winner cities and capitals, members of the European Cities Network, the international jury and the organization enjoyed a busy day that started paying a visit to Valkenburg’s “Christmas in Winter Wonderland” and the “City Christmas Cave“. 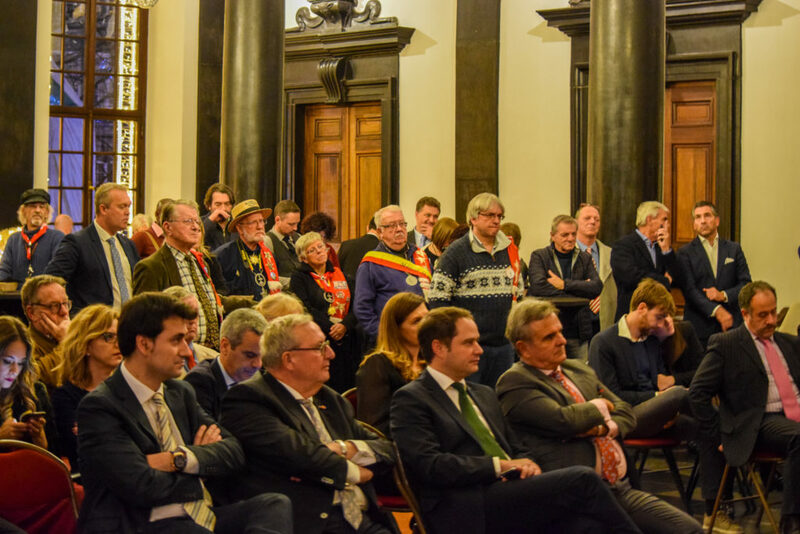 In the evening, Liege City Hall hosted the Ceremony in which the members of the jury highlighted the values of Christmas and the European Union altogether and the Mayors of Liege and Torrejón de Ardoz (Spain), emphasised the positive impact of this award in the life of communities and inhabitants of the cities. 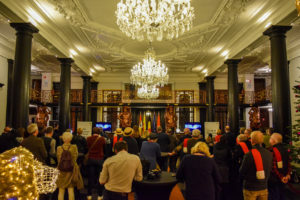 The ceremony ended by declaring Majadahonda as the 2019 European Christmas City. 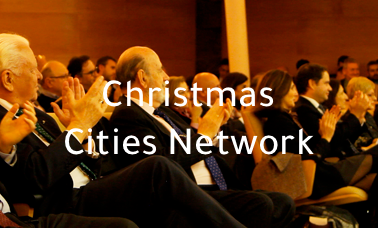 The agenda finished with a closing dinner in which all the members of the network discussed new ideas to involve Christmas in the cities and new ways to improve their impact in the communities.